After seeing the trailer for this movie, I was pretty keen on seeing this given the lovely Rachel McAdams stars in what appears to be the romantic movie of the year with a dramatic twist. 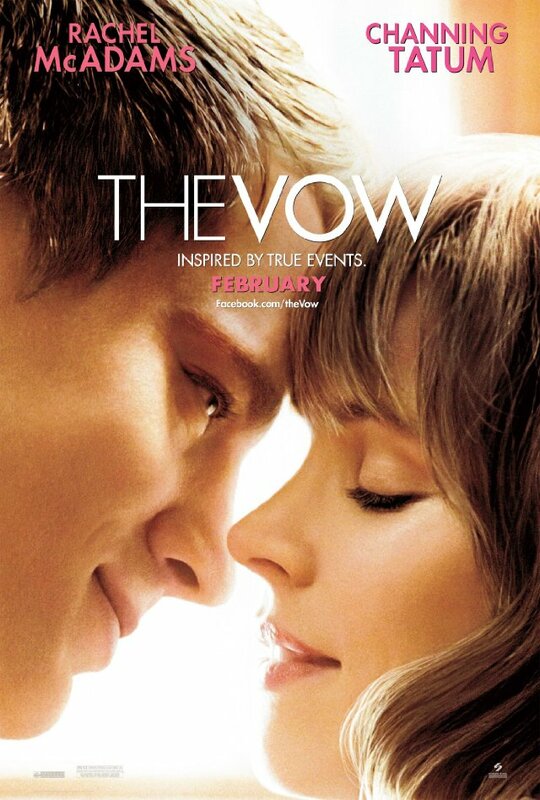 Madly in love newlyweds Paige (Rachel Mcadams) and Leo (Channing Tatum) end up in a tragic car crash where Paige loses the past four years of her memory, forgetting she ever dropped out of law school, pursued a career in art and having fallen in love and married Leo. Torn between the life she remembers and the married life she can't recall, Paige is like a completely different person and Leo is desperate to help her remember and make her fall in love with him all over again. The setup to the plot was extremely pacy and was instantly gripping, with only a short amount of back story. Masked as a rom-com (or that's what I thought it was), the movie turned out to be much more emotional and dramatic then I thought- and rather sad at points. Whilst many compare this to 'The Notebook' and criticize this for being not as good, I feel that this is in the same genre but is aiming for a different direction and is poignant in its own way. It reminds me much more of 'Just Like Heaven' than anything else. At just under two hours long, the film did drag on a little bit but doesn't take the typical rom-com route which I like and definitely finished with an upbeat feel good tone. Also stars Jessica Lange and Sam Neill as Paige's manipulative parents. Channing Tatum's hot property in today's Hollywood, and this role definitely helps him secure more roles as his character Leo just seems like the perfect guy- making this movie perfect Tatum propaganda for his fans. Rachel McAdams looked stunning and had a few key memorable scenes but definitely does not beat her performance in 'The Notebook'. 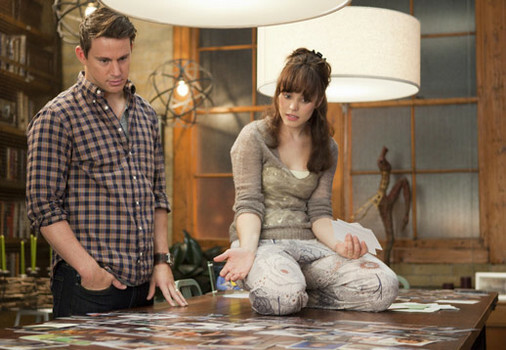 'The Vow' was not as light-hearted as I'd expected but turned out to be an enjoyable and deeper romantic movie which gets you thinking, which is more meaningful than many trashy films out these days. Despite it's length and deeper themes, the movie did end on a high note, which will leave you feeling a bit more optimistic about love. If you like this movie, check out 'Just Like Heaven' and 'The Notebook'.